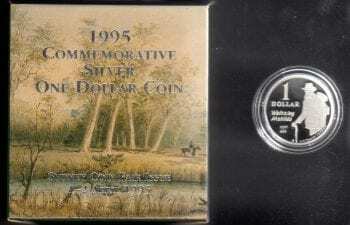 Australian One Dollar Proof Coin Boxed. 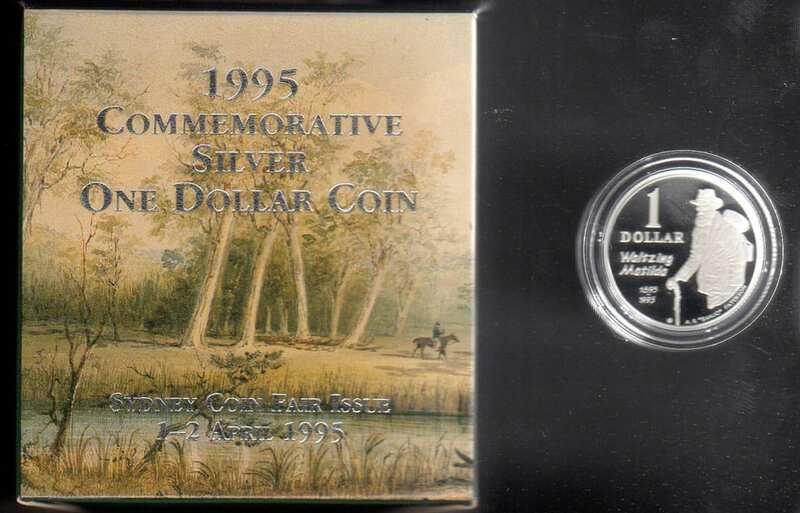 Silver Coin 92.5% purity Sydney Coin Fair Issue 1995. Sale Price: $70.00. 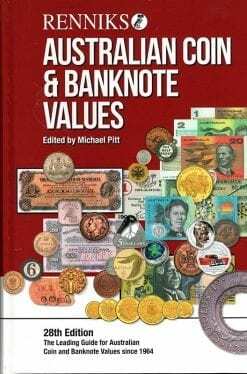 RR: $100.00.